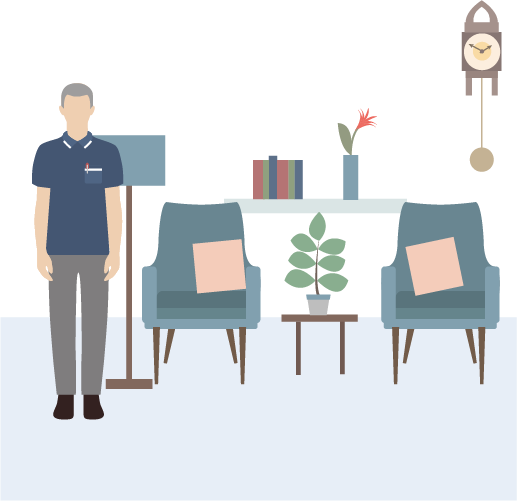 Care in later years covers everything from help in an individual's home for tasks such as washing and dressing, to round-the-clock help in a care home or nursing home. The way the system works is different, depending on which part of the UK a person lives in. Unlike the NHS, services are not free. Some people aged 65 and over will get help towards their costs, but others can pay the full cost. Social care is provided by councils and is pretty tightly rationed. 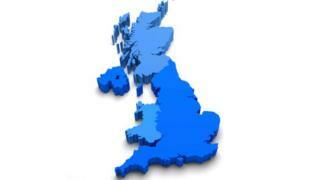 Local authorities only have to provide help to those with very high needs. But even then people with assets of more than £23,250 still have to pay for the full cost of that care regardless of whether it is in a care home, nursing home or in their own home. 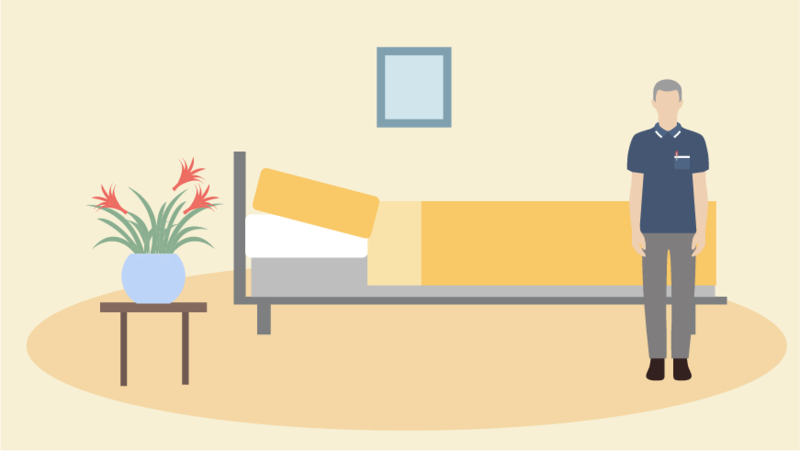 That threshold can include the value of their house if they move into a care or nursing home. But from April 2020 (the government has delayed the original 2016 date) the system is changing. From that point onwards the cost of their care will be capped at £72,000, from the age of 65 onwards. However, that sum only includes the care element. Some £230 a week of the costs charged by the care home will not count, as these are being classed as living costs that people would have to pay in the community to cover things such as accommodation, food and bills. 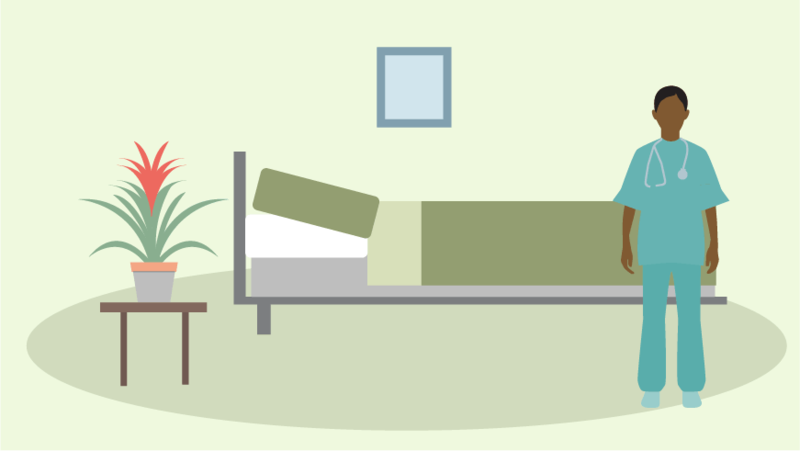 People in nursing homes get a contribution from the NHS towards their costs - and some can even get all their fees met under a system called continuing care. 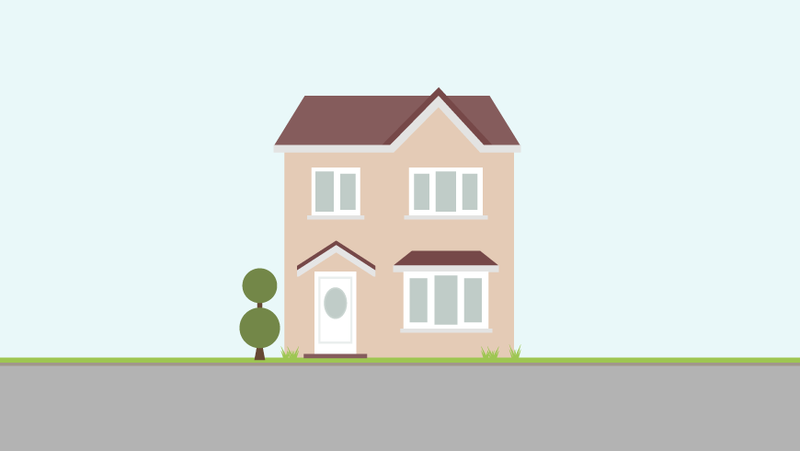 The cost of care provided in the home is capped at £60 a week. Those with assets of less than £24,000 - not including the value of their own home - may pay even less. But once again it is up to councils to determine whether a person's needs are severe enough to make them eligible for help - and most set the bar at the two highest levels - substantial or critical. However, everyone has a right to have their needs assessed. 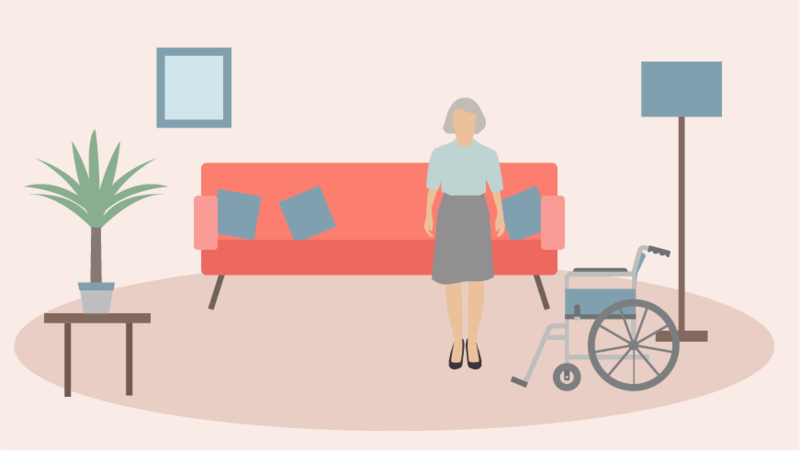 In a care home or nursing home, people with assets of more than £24,000 - and that may include the value of any property they own - will have to pay for the full cost of their care. Those with less than that may be entitled to some help towards the costs. Social care is much more integrated in Northern Ireland. 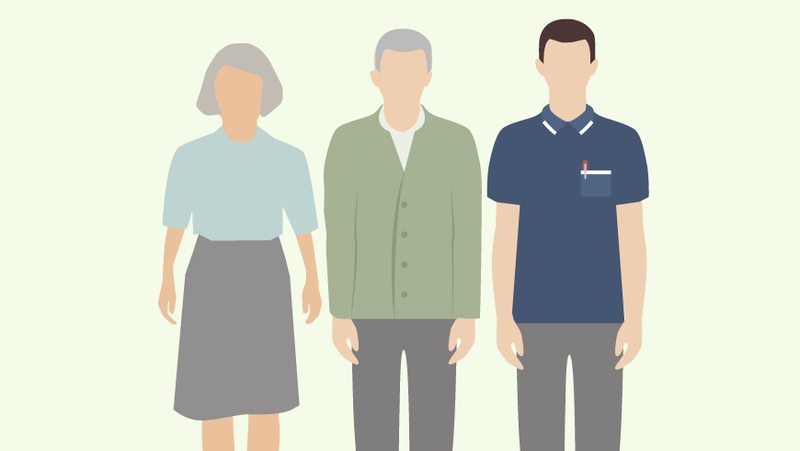 There are five health and social care trusts, which assess the help people need. 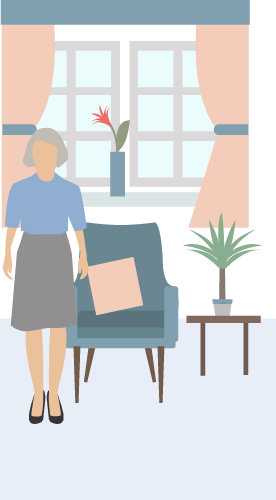 For people over the age of 75 most care in the home is provided free. Those who are under the age of 75 may have to pay towards their care. Any charges are at the discretion of the local trust. 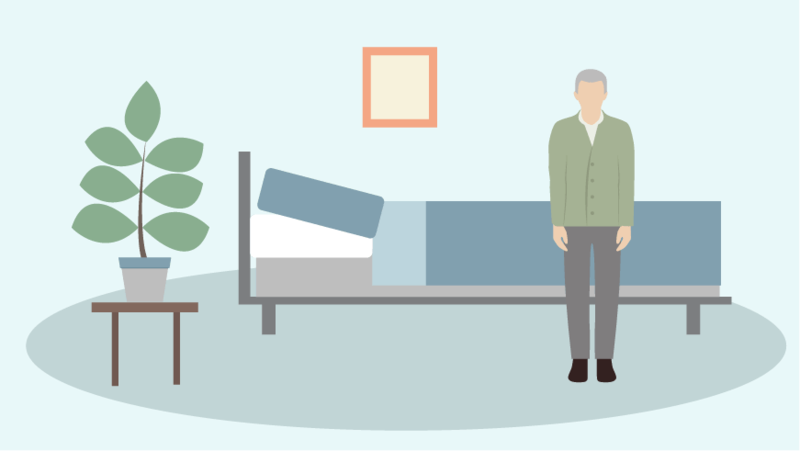 If someone needs to be looked after in a care home or nursing home, those with assets of over £23,250 - and that may include the value of the individual's property - pay for the full cost of their care. Those with less may be entitled to some help - and everyone gets to keep at least £14,250 of assets. 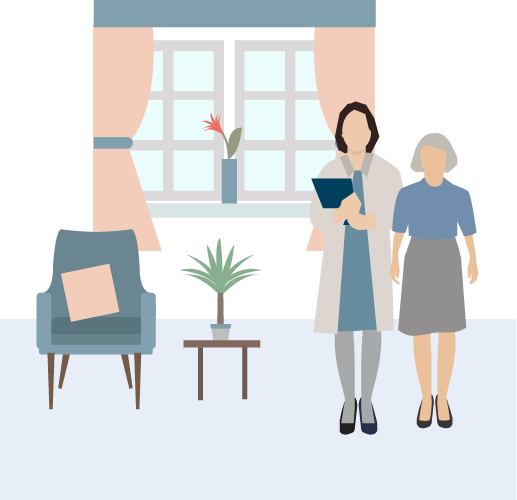 In Scotland, anyone who is over 65 is entitled to free personal care if they are assessed as needing help. It is up to local authorities to set their criteria for who is eligible. Most have set it at substantial or critical level. Personal care includes support to wash, dress and prepare meals. It does not, however, cover the cost of supplying the meals or for tasks such as help with shopping. Anyone who needs care which requires a qualified nurse will also have that provided free by the NHS. 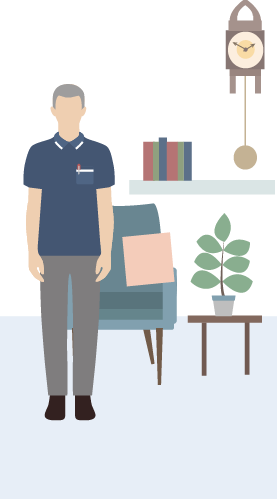 If an individual is in a care or nursing home they will get £171 towards personal care and £78 towards their nursing care if they have a medical need. The individual will then be liable for the rest. However, they may be entitled to some help if their assets - and that could include their house - fall below £26,250. They will be assessed to see how much they can contribute. Everyone will be entitled to keep at least £16,250.